The prototype modular chassis for B2 was unveiled at the groundbreaking. Nine-hundred and thirty modules will come together to form 363 apartments of various sizes. Bill Flemming, President and CEO of Skanska USA Building – the general contractor for the project -- spoke at the groundbreaking and noted that the project represents a “milestone for the construction industry” because of the substitution of modular in place of the traditional process in a building this high. 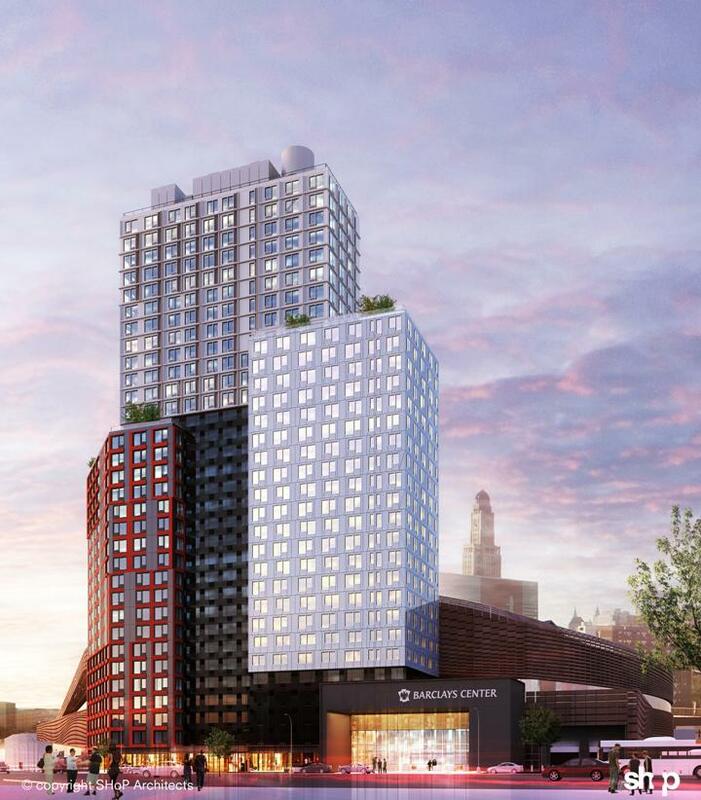 “We are very excited about the prospect of a 32-story modular building,” said Hardiman. “This project proves what savvy investors, developers and contractors already know – that modular construction is safer and more resource efficient, and reduces the construction schedule without sacrificing quality or durability. In short, it’s greener, faster and smarter." The Modular Building Institute is the international nonprofit trade association that has served the modular construction industry for 30 years. Members are suppliers, manufacturers and contractors involved in all aspects of modular projects -- from complex multistory solutions to temporary accommodations. As the voice of commercial modular construction, MBI expands the use of offsite construction through innovative construction practices, outreach, education to the construction community and customers, and recognition of high-quality modular designs and facilities. 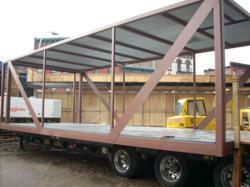 For more information on modular construction, visit http://www.modular.org.